Engraved signs are great way of communication with audience. These signs add to the decor of the office / building or Retail environment. These signs can be customised to your needs and the decor. Everywhere we go we see engraved signs but may not realize it. Think office door numbers, office directories even name tags. Many of them are engraved signs – engraved on a two colour plastic type of substrate called lamicoid (you may also see it speltlamacoid). Why choose an Engraved sign? 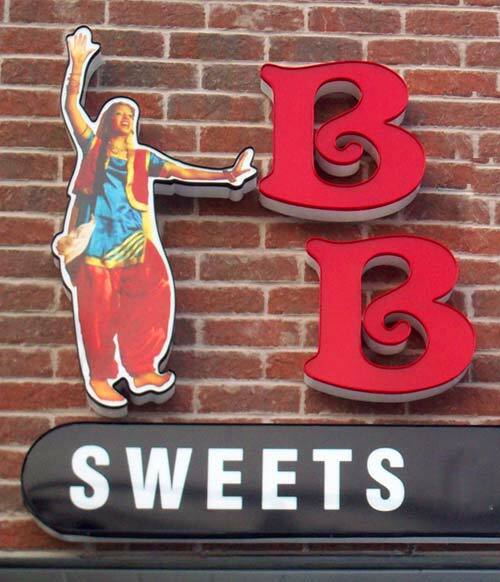 At Signs Outlet, we carry commonly used colour combinations. In addition we can order lamicoid in a wide selection of color combinations. 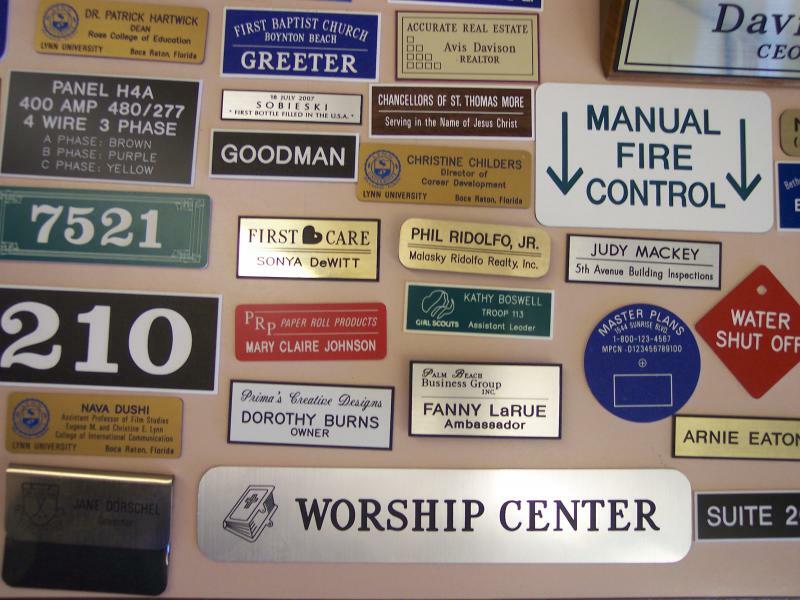 Engraved signs or tags are available with pre drilled holes or adhesive backing. 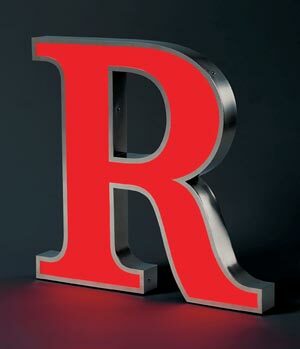 We price our signs on the square inch irrespective of design. Our customers come back because of the service and price. 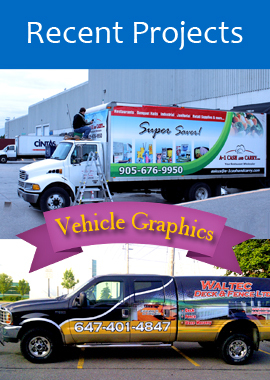 Call us at 1 888 610 SIGN (7446) or click here to get the quote on engraved signs.